Animated by We Are Prism. Co-composed with former Dirty Projectors drummer and Krisha / It Comes at Night composer, Brian McOmber. Via Singapore’s mm2 & BoulderLight Pictures. Some selects from a commissioned, branded suite of audio assets for the UI of a luxury self-driving car (still in production). Please reach out for more details. Amnon Freidlin—whose work has been described as "dizzyingly brilliant" (Rough Trade)—occupies an elastic, bold realm of musical composition and design. Brooklyn-based, and engaged with a global music community, he records and tours as Honnda; designs sound and visuals for iconic brands and artists; plays guitar/electronics in chamber-no wave ensemble Normal Love; and is a former member of the psychedelic post-industrial ensemble, Zs. Freidlin has premiered work at the Bang on a Can Marathon, performed at the Primavera Club Festival in Spain, and has received the ACF Subito and Meet the Composer Creative Connections grants. He has shared bills with Yaeji, Sightings, J-Cush (Future Brown), Oneida, Tim Berne’s Bloodcount, The Sun Ra Arkestra, UNIIQU3, Matmos, and Crash Course in Science. His release, Diamonds in the Microwave—which featured contributions from Dai Burger and Will Rahilly (Orange Milk, US/Attracted Vinyl, UK)—took him to Europe in 2016. 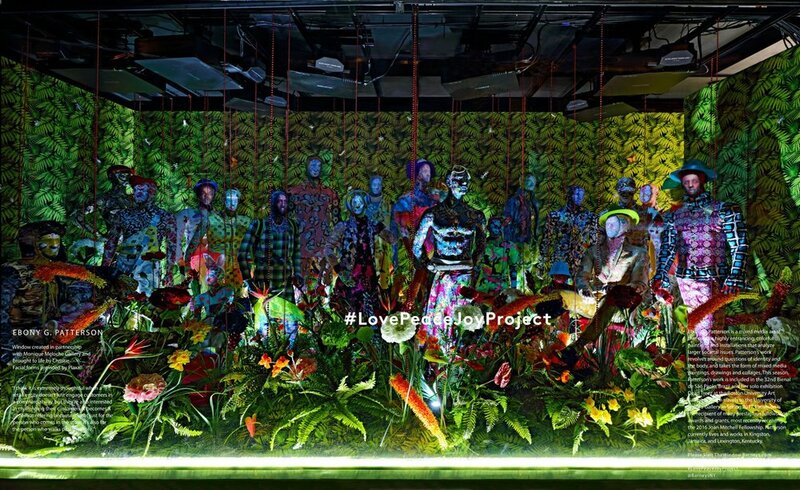 Since then, he's scored artist Nick Cave's installation for Barneys New York and has dove deeper into commissioned sound and visuals for film and digital media. Freidlin’s current album Maraschino Mic Drop is out on the beloved Orange Milk label, and features remixes by Carpainter, Foodman, and Noer the Boy. Bandcamp Daily called it "unfiltered happiness, dizzy and hysterical and irresistible." 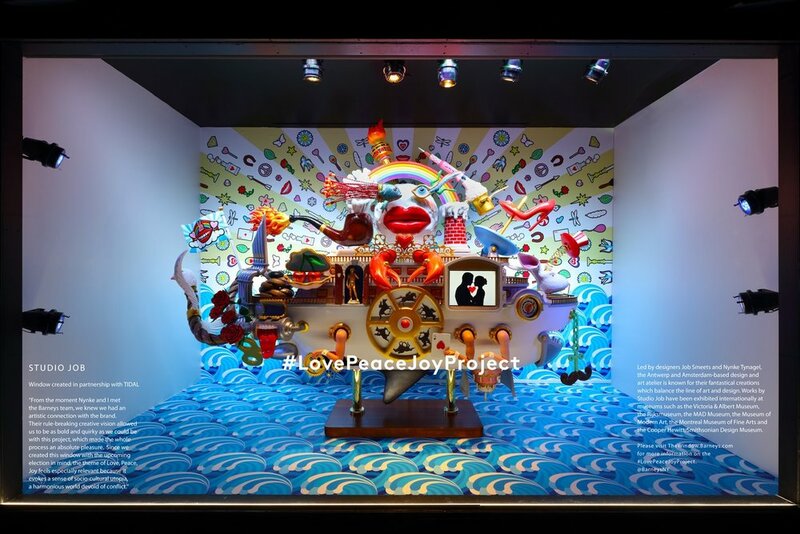 By Trey Parker and Matt Stone (South Park), Rob Pruitt, and Studio Job — original music for exclusive window installations "We Are Prism featuring Honnda," and sound design/composition for Nick Cave, and Ebony G. Patterson. Up through December, 2016.